New Delhi: One of India’s well known mattress company has now move on to home comfort solutions. Kurl-On that made people get good and relaxing sleep now move on to make many other home comfort objects such as sofa, dinning tables, etc. 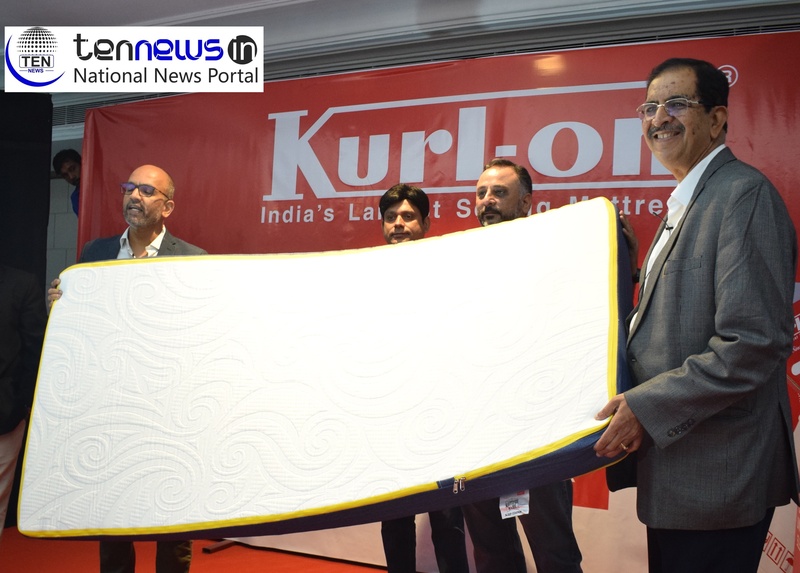 Kurl-On now brings many more varieties in mattresses as well as promised to reach people’s doorstep packed in small boxes that will make it much easier for people to carry the mattresses anywhere they want.